Worship is the center of who we are. We believe that worship is the starting point for all that we do, and that in worship, we lay the groundwork for living a life of praise each and every day. At Mt. Horeb, we value a worship experience that both grounds the community in God’s Word as well as uplifts through an encounter with the risen Christ through the Spirit. 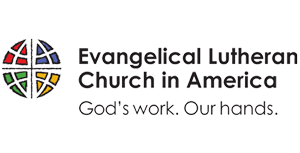 Lutheran worship is not an act of the pastors, but it is a conversation among clergy, congregation and the Triune God. 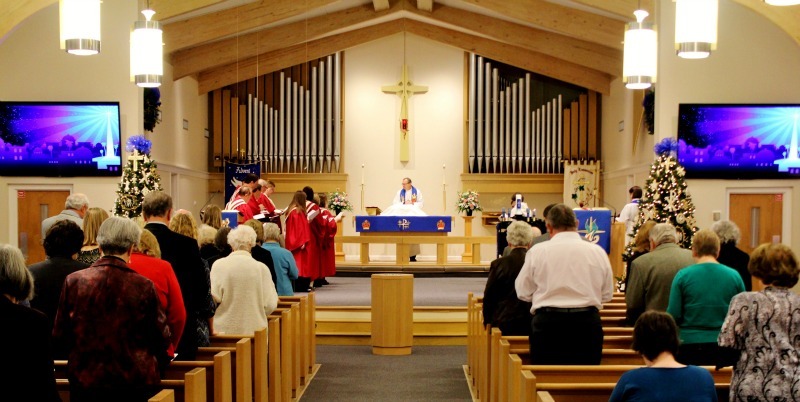 We worship according to liturgy handed down from the time of the early church, and the word “liturgy” translates to mean “the work of the people.” That means that everyone is involved in the act of worship. We mean it when we say, “All are welcome” in worship each week at Mt. Horeb! Click here to view more worship times, including special services & holidays. Whether you want to sing in one of the weekly worship choirs, supply musical accompaniment or percussion, play in the Alleluia Praise Band, or audition for one of the special choral groups, there is a place for you in our Music Ministries. Please contact Director of Music, Susan Ritchey at susanr@mthoreb.net or by calling (803) 345-2000 to find out how your gifts can fit into the ministry here. Members of the Altar Guild are the behind-the-scenes facilitators of our worship life. They set the table for communion, change the paraments, and help prepare the worship space for Sunday. If you would like to use your gifts to serve in this vital ministry, please contact us. If you would like to participate with those who gather to plan and facilitate the worship life of the congregation by giving input on music, special services, and worship themes, please contact us. Have you ever wondered who puts out the poinsettias at Christmas or the white flowers at Easter? Many hands and feet are needed to set up for these special times in the life of our church. If you would like to help with these periodic needs, please contact us.